Our mission is to help our clients achieve their Real Estate goals.... Selling for the highest price, buying for the lowest price, finding great investments for passive income or whatever the goal is. Will you be one of them? Find Out the Value of Your House by Clicking Link Below! 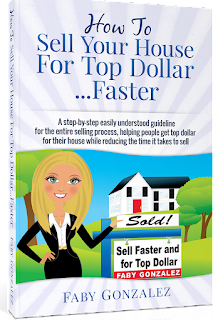 Faby Gonzalez is not only a Broker and a Realtor, she is also the author of the book "HOW TO SELL YOUR HOUSE FOR TOP DOLLAR FASTER" You can find her book at https://www.amazon.com/Sell-Your-House-Dollar-Faster/dp/1515052850 or call Faby for a FREE copy of her book. 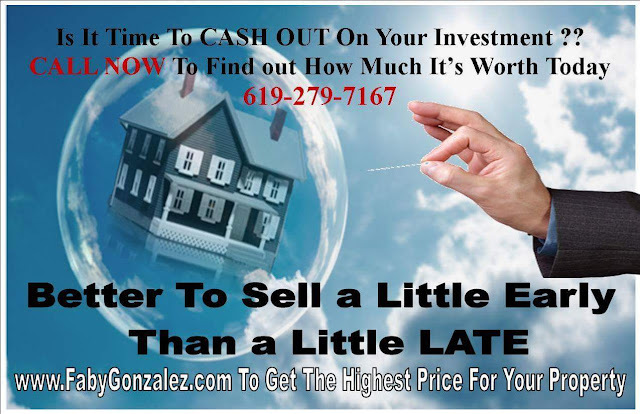 Thinking of moving to CHULA VISTA? Here is a video of our awesome community! 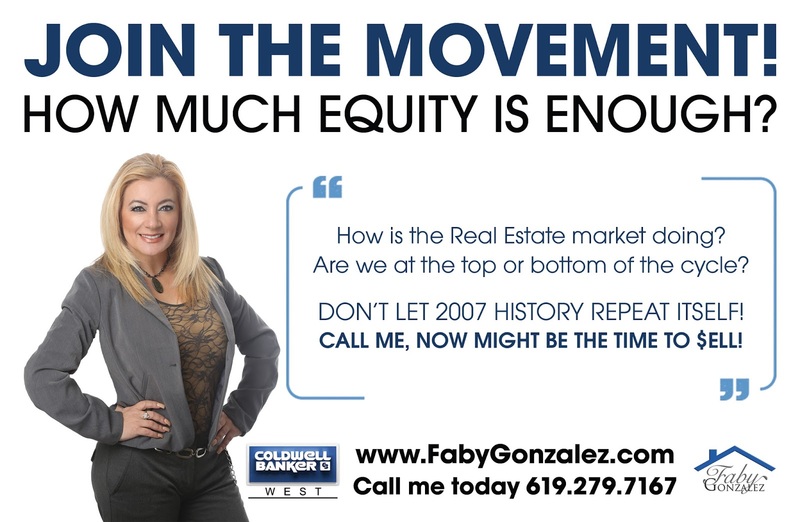 Hundreds Of Families Have Sold And Bought With Faby Gonzalez. Will You Be One? Just want to take a quick moment to thank you for all of your assistance in the sale of our home. Working with you was not only a pleasure, but quite refreshing. Your prompt replies to all our inquiries, your thoroughness and knowledge of real estate and your attention to detail made the transaction of our home quick and easy. We will definitely keep you in mind with future transactions and we will continue to recommend you to our friends and family. Thanks for being such a great person and a wonderful Realtor. 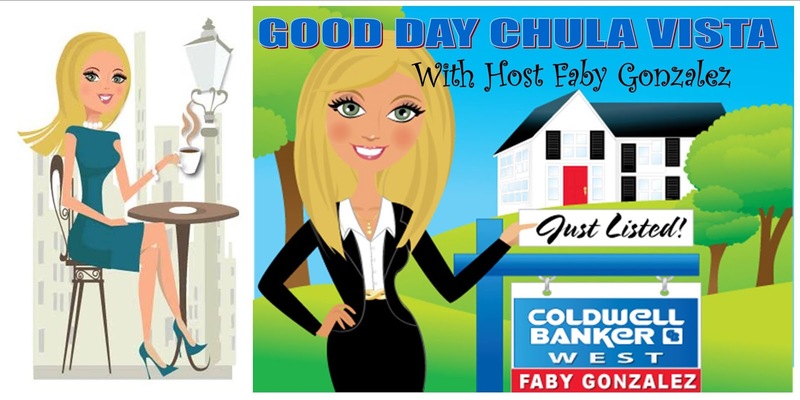 If you are looking to buy or sell your home.... YOU CAME TO THE RIGHT PLACE! !